After leaving the White House, Steve Bannon, took off to influence European policies. The former Trump adviser hoped to push his hard-line brand of populism across the continent. 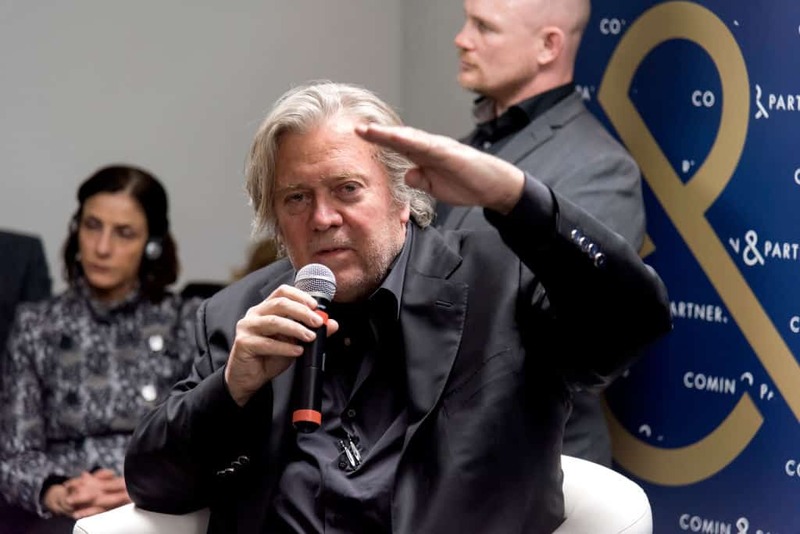 After spending much time with European far-right figures like France’s Marine Le Pen and Poland’s Konrad Szymański, Bannon has decamped to Vatican City. He has set his sights on a new target he would like to take down, Pope Francis. Bannon has partnered with Cardinal Raymond Burke who was demoted by the pope for his hard line views. Burke has also made waves by calling for Francis’ resignation. The Vatican has not responded to the NBC News report.